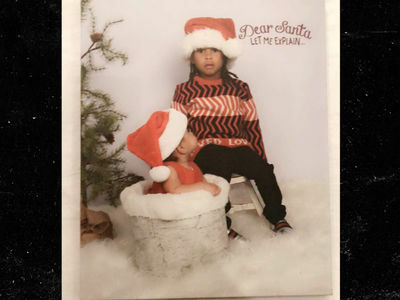 Blac Chyna's firing off a Valentine's Day message for her almost sister-in-law Kim Kardashian -- don't be cruel! Sources close to Chyna tell TMZ ... she's pissed about the "gift" she received the other day from Kim. As we first reported, KK sent a bunch of giant chocolate hearts -- with her new perfume inside -- to dozens of friends, loved ones ... and haters. 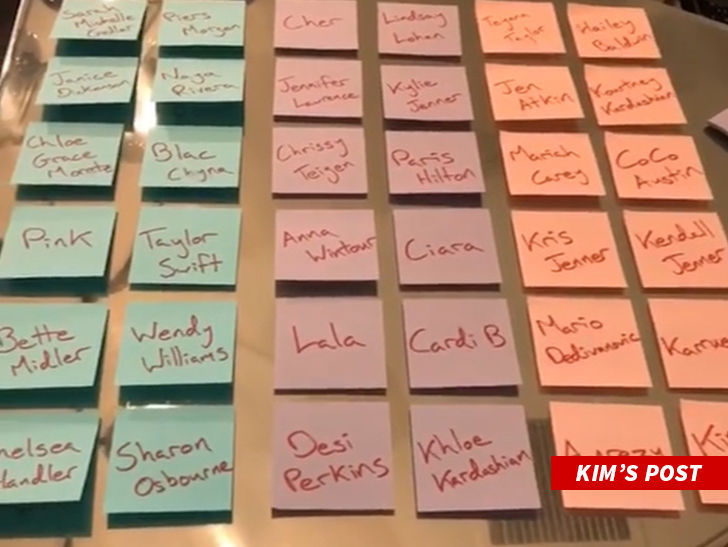 We'll give you one guess which list Blac Chyna made. While she was tight-lipped Thursday at LAX when we asked about Kim's chocolate heart ... we're told BC considers Kim a "very cruel, huge bully" who's using "Mean Girls" tactics to promote her product. Our sources say she's surprised Kim would do this, since she's Dream's aunt. She also disagrees with the "hater" label because she says she's never tried to tarnish Kim's image. 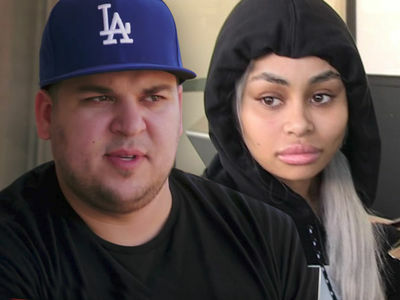 There's that little matter of attempting to sue Kim for getting "Rob and Chyna" canceled -- but who's counting?